Posted on February 10, 2015 Author David	No Comments on Do You Know About Boston Snow & Special Cause Variation? 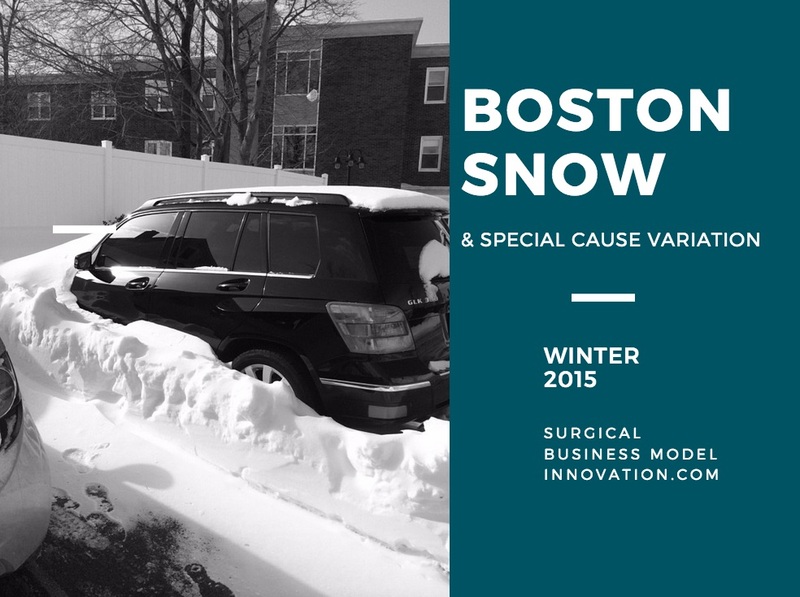 Do You Know About Boston Snow & Special Cause Variation? This is a recent photo of my car. Yes, I live and work in the greater Boston area. Guess what–after this latest snowfall things only got worse. That car is really buried now! 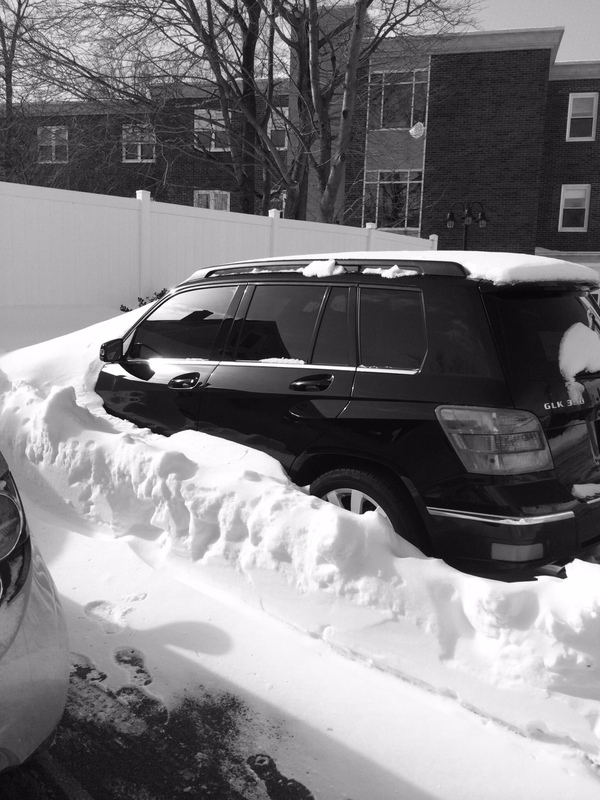 This latest snowfall gave me the opportunity to consider some of the interesting points about statistical process control and how to create systems in healthcare that work no matter the hour or condition–even when that condition is so bad that it spawns Twitter hashtags like #BosNOW & #bostonsnow. During this latest winter storm, the organization in which I work has done remarkable things. Every morning, there is a group meeting which focuses on safety. This daily meeting is built into the system, and happens even when there isn’t snow or some “hot topic” issue. Lately, the meeting has included what we are doing to get our patients into and out of the hospital despite their comorbidities and the extreme weather. Every morning, as part of this safety huddle, each department reports off any safety concerns. This focus on safety made me spend some time applying quality tools to how I get to work in the morning. (Yes, you can do that!) 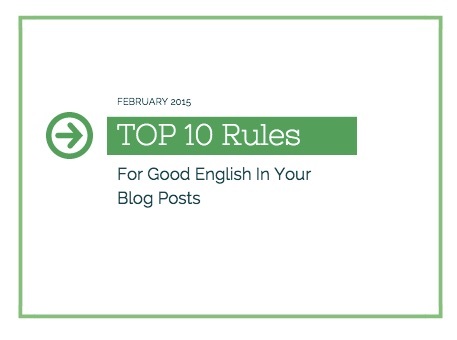 Let me share with you some of the techniques I used to try to make sure I could effectively, and safely, get to work. Let’s use these tools from the Six Sigma toolbox to highlight how they relate to extreme weather as a cause of variation. As you know, coming into a new organization is a key time to build a team and quickly learn about the how and why regarding why things are the way they are. My personal failure mode affects analysis showed me that extreme weather was going to be a significant consideration. Months ago, when I planned where to live, the FMEA made me recognize that weather was a significant concern that could impact my ability to perform. Although snow was infrequent on a day to day basis, it could be severe. The FMEA told the story. How did I respond? I made sure to find a place to live that had covered parking. I chose a place that was as close to the hospital as was practical. I also changed my car & purchased a used (pre-owned always sounds so much nicer but let’s call it what it is) four wheel drive vehicle. 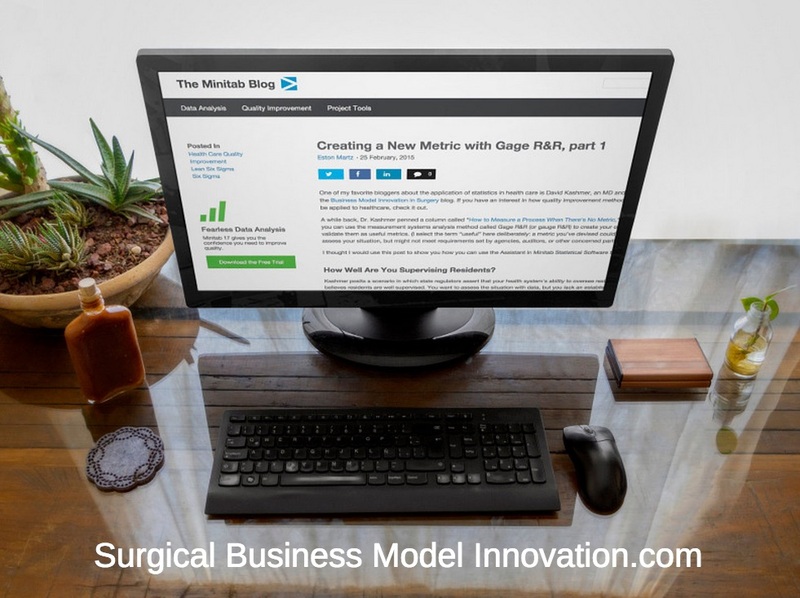 The FMEA really pointed me toward some key changes to make sure that I could even get to work. So, to sum up my personal portion of the story, the FMEA was very useful in pointing out to me some things that were necessary for me to even be able to get to work in the first place. I wouldn’t have thought of these without the tool. 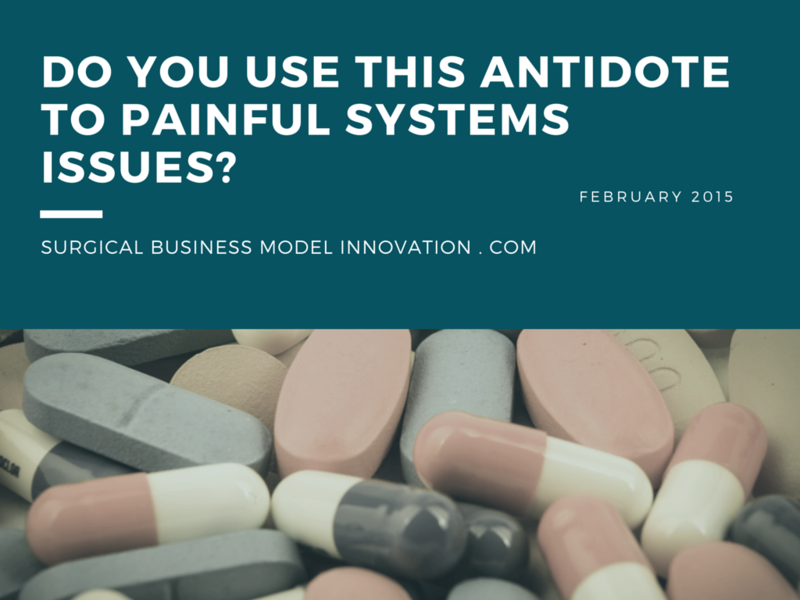 The FMEA is not the only useful tool of the component that can help us to design quality systems in health care. (And make sure we get to work!) Consider, again, the six sources of special cause variation. These are often called the six M’s or five M’s and one P. The six M’s include man (or people), materials (in the world of healthcare these are often patients with their attendant comorbidities), machine, method, Mother Nature, and management. Previously, I have discussed the six causes of special cause variation here. As interesting as that may be, we should take a moment to describe that, even if we can’t control the weather, we can definitely plan for it. For example, throughput in the hospital changes greatly when people are unable to enter (and exit) the hospital. This organization’s patient safety focused response plan is to be commended. Additionally, we may look to data and see how often we have weather extremes such as snowfall, heat, and other extreme variations in temperature and climate. Important questions, such as “Does the hospital fill up with backlog?” or “Do patients not show up?” or even “Do both happen, and, if so, which effect wins out?” can be asked and answered with historic data. We can then plan accordingly and make intelligent choices about what to do exactly when weather strikes. Again, I take a moment to compliment the organization of which I am a part. The team has a clear, patient-safety focused initiative to help patients enter and exit the hospital safely. Utilization of a Y=f(x) (aka fishbone or Ishikawa) diagram may help us learn how weather impacts things such as hospital throughput. Insights like these come about when we take the time to understand how things like weather often lay behind other things we want to measure in our system. A broad focus on all six causes of special cause variation yields insight that can allow us to help decrease outliers for issues like throughput. I am confident that this health system and I will remember the impact of snow on throughput for a long time to come. For your organization it may be worthwhile, depending on where your organization is geographically, to focus on seemingly uncontrollable influencers that contribute to special cause variation. Again, we may not be able to influence the weather, but we can definitely plan for it and see its effects in our models. So, greetings from the greater Boston area and hope you are warm and safe wherever you are in the country. For questions, comments, or thoughts let me know beneath.